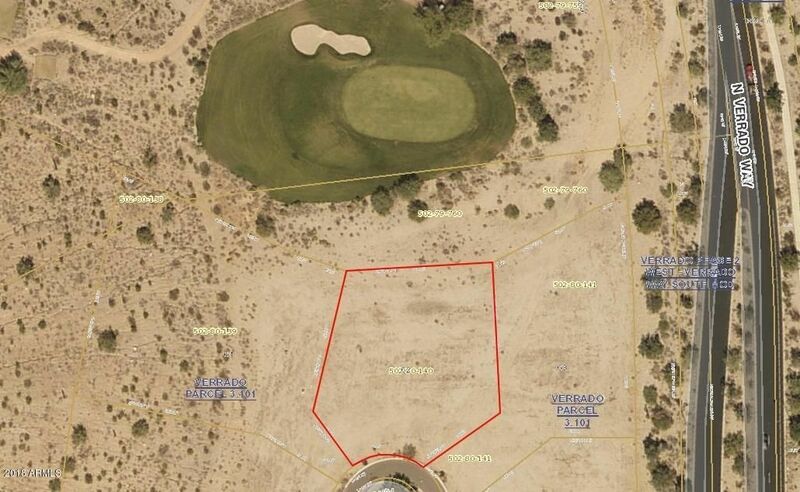 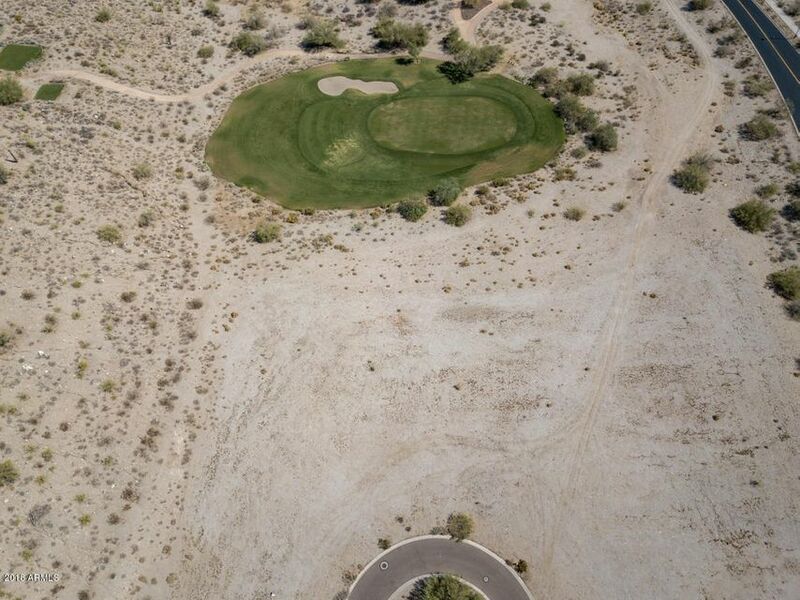 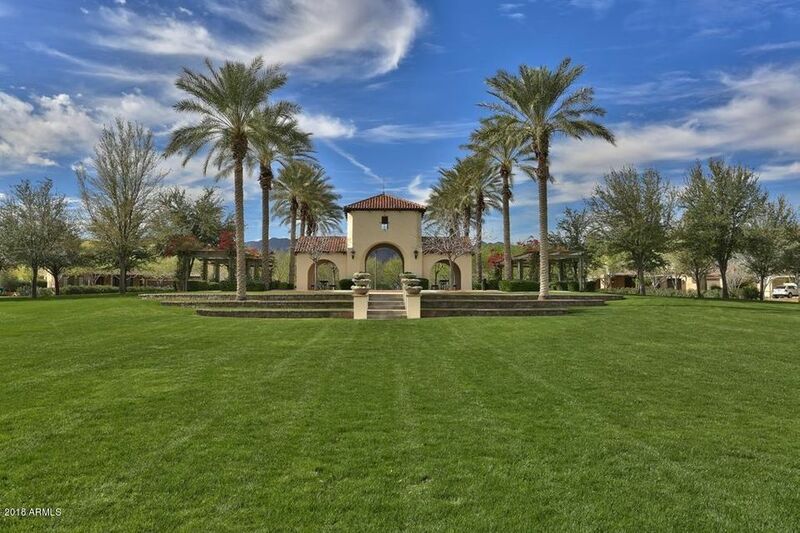 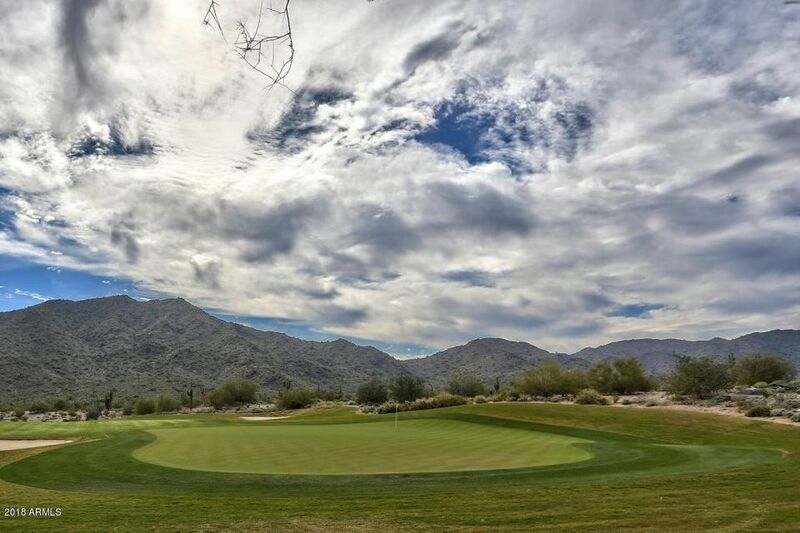 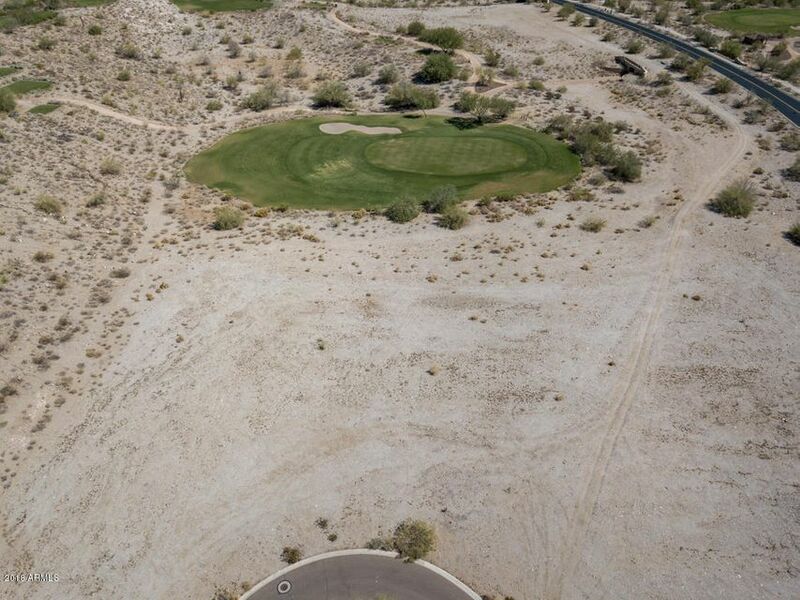 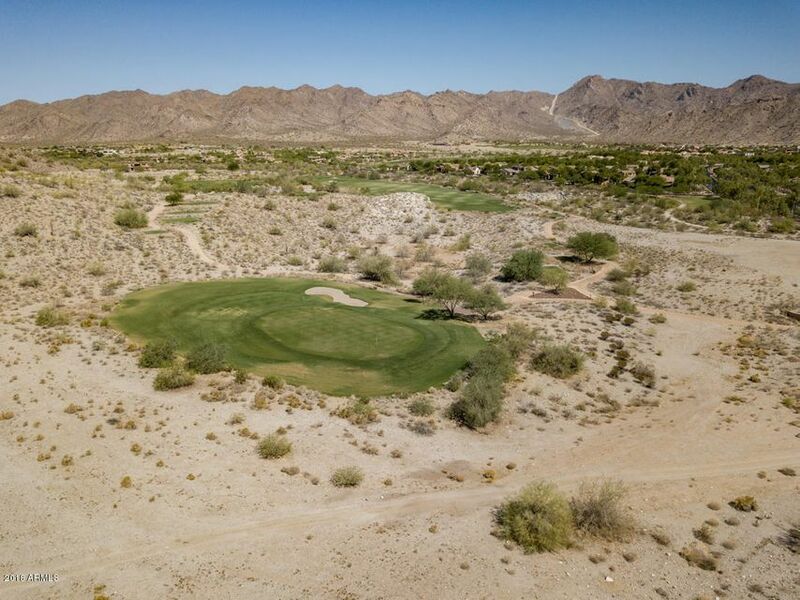 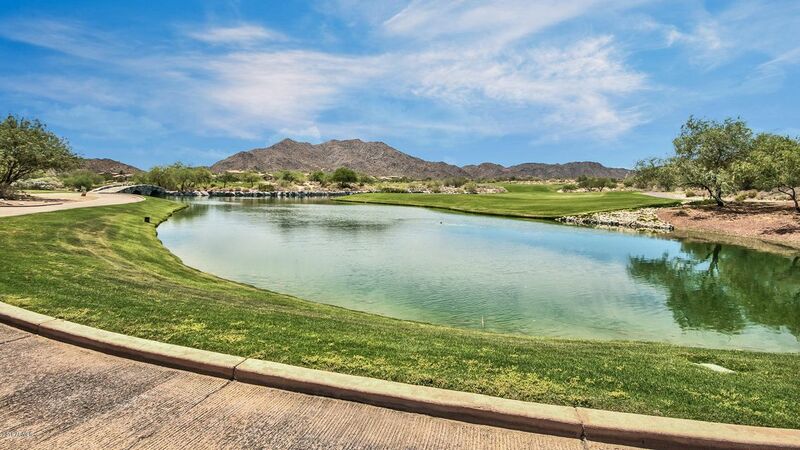 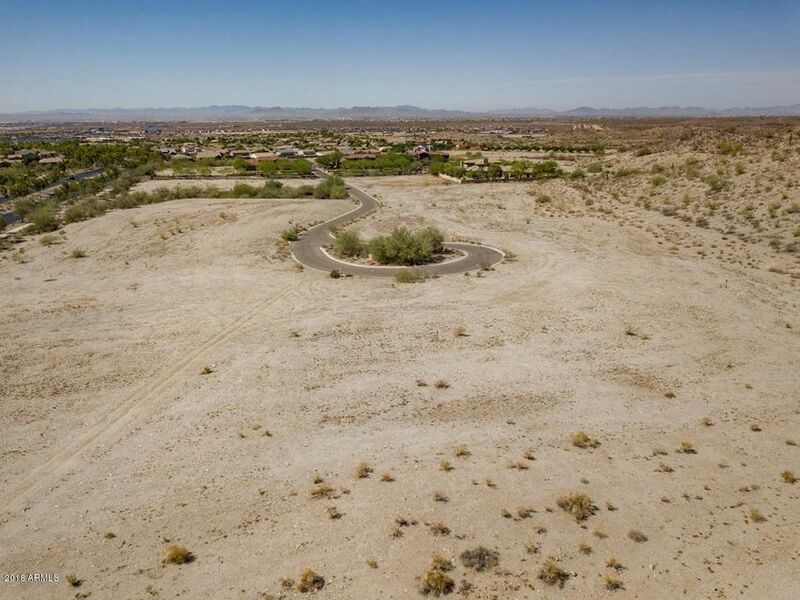 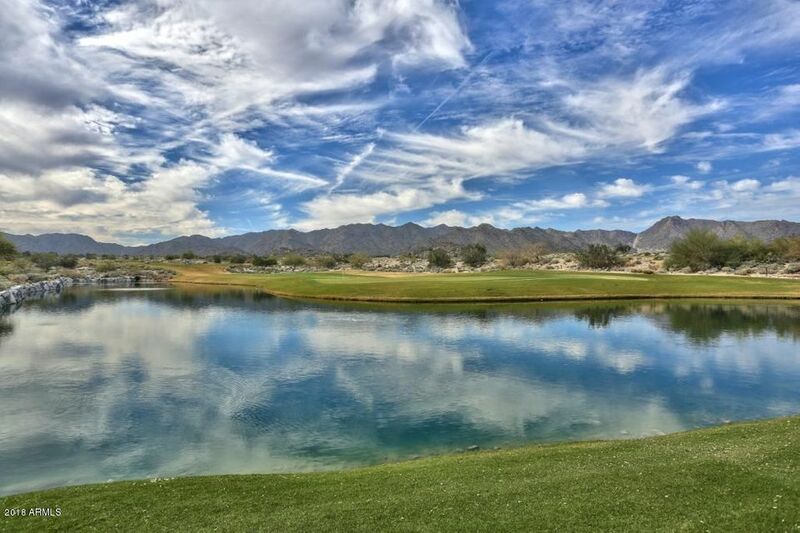 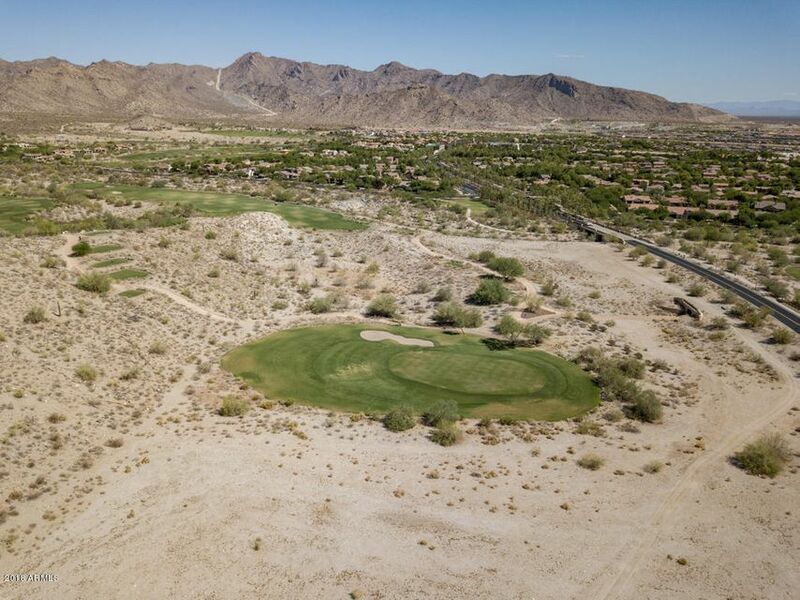 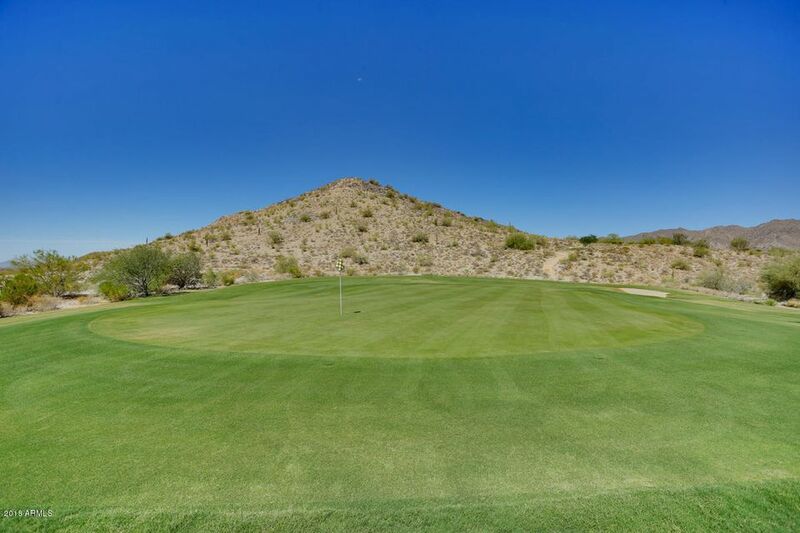 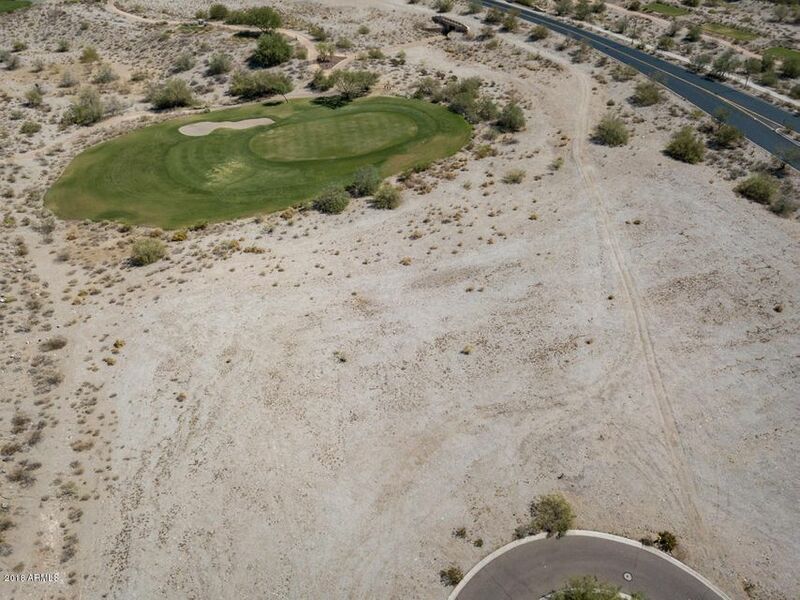 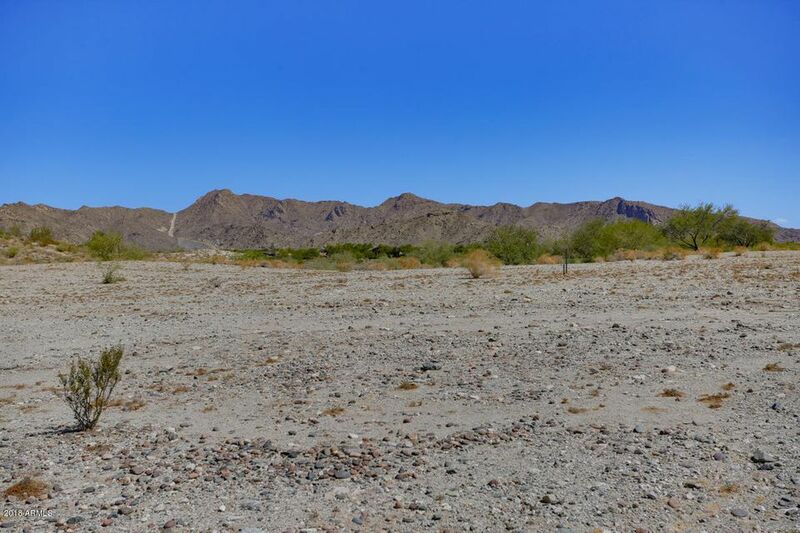 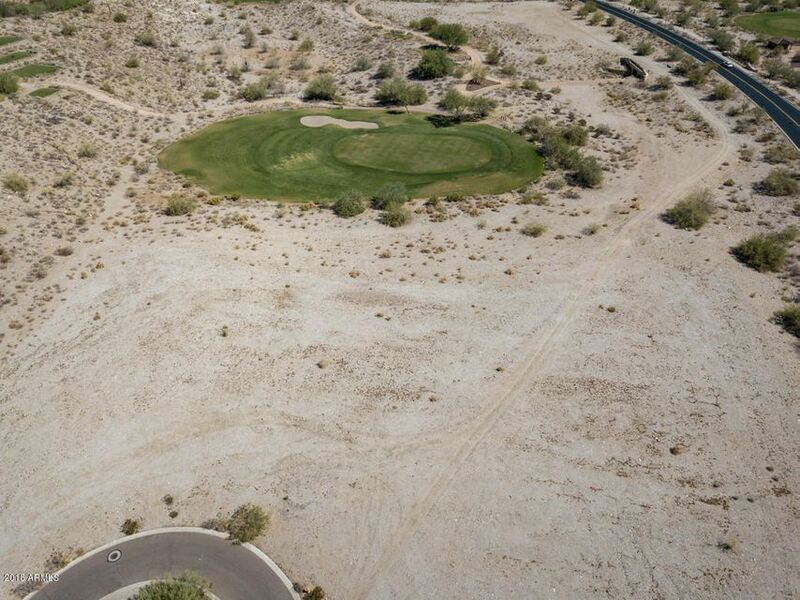 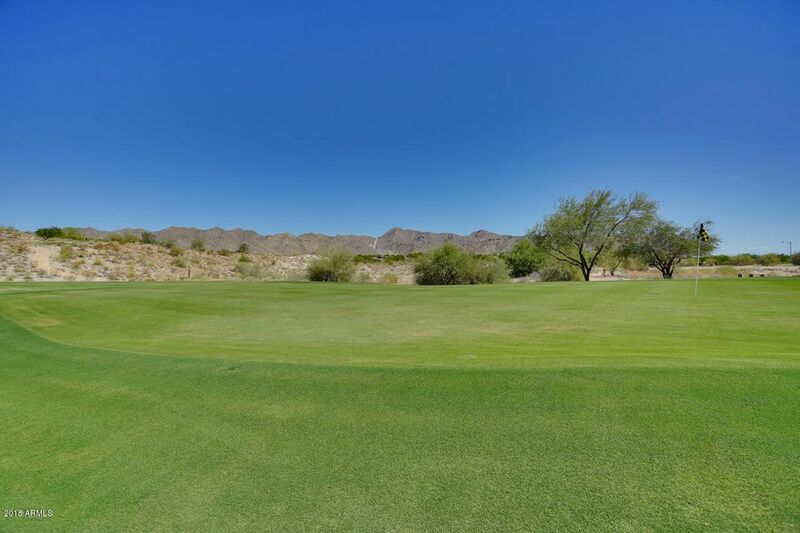 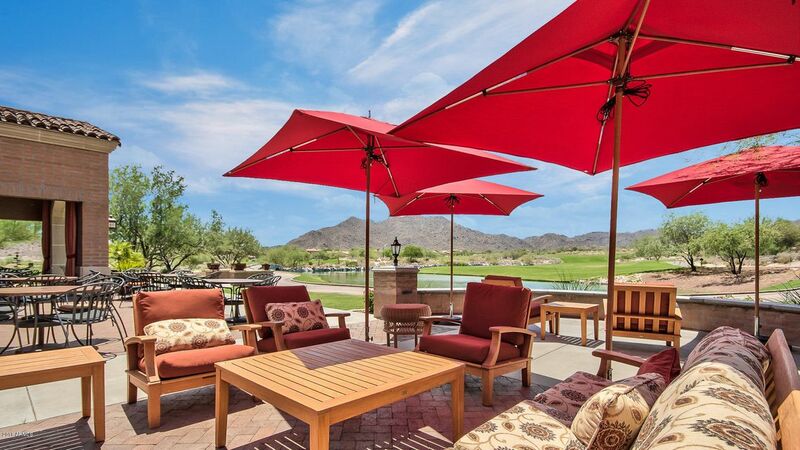 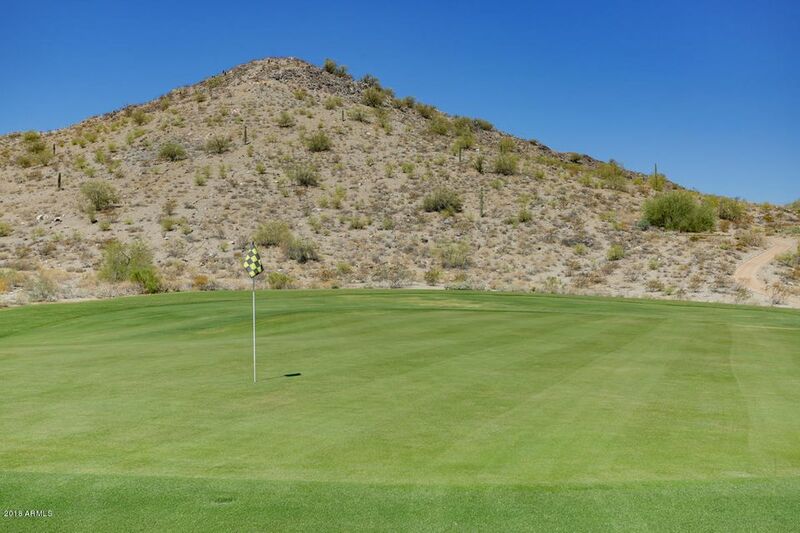 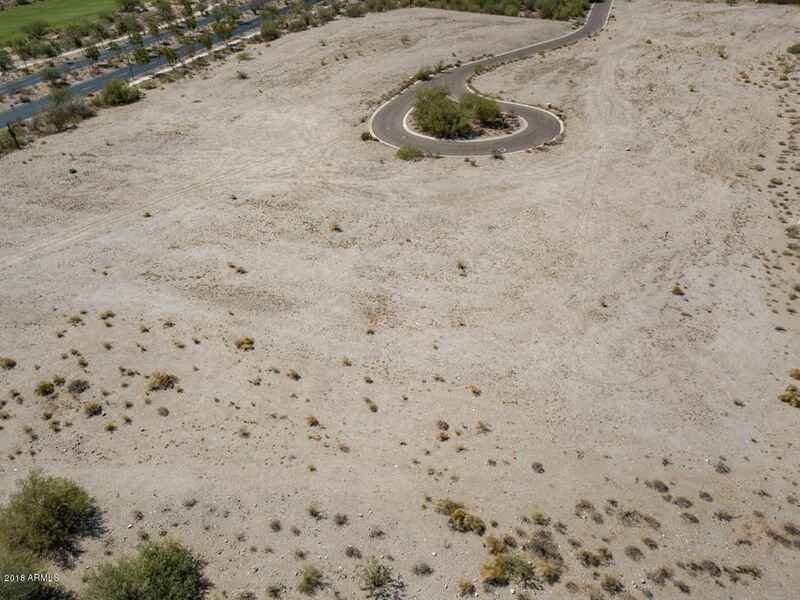 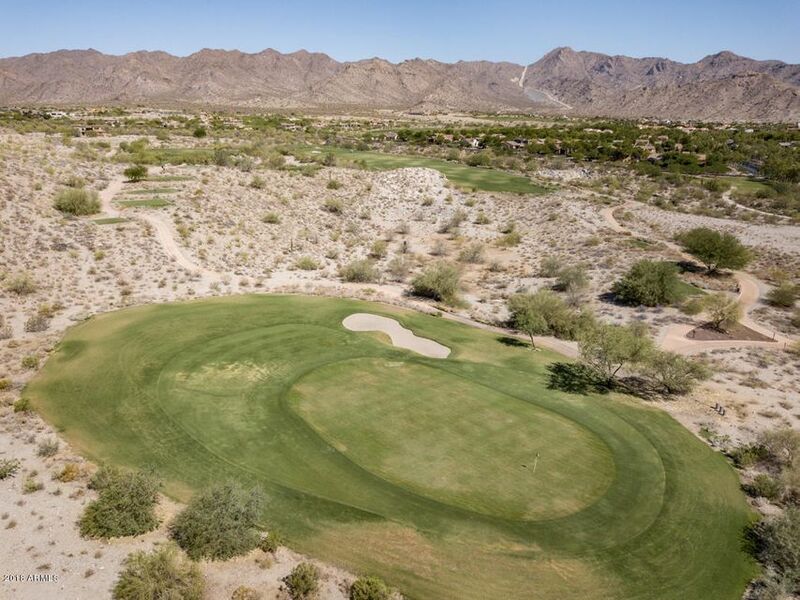 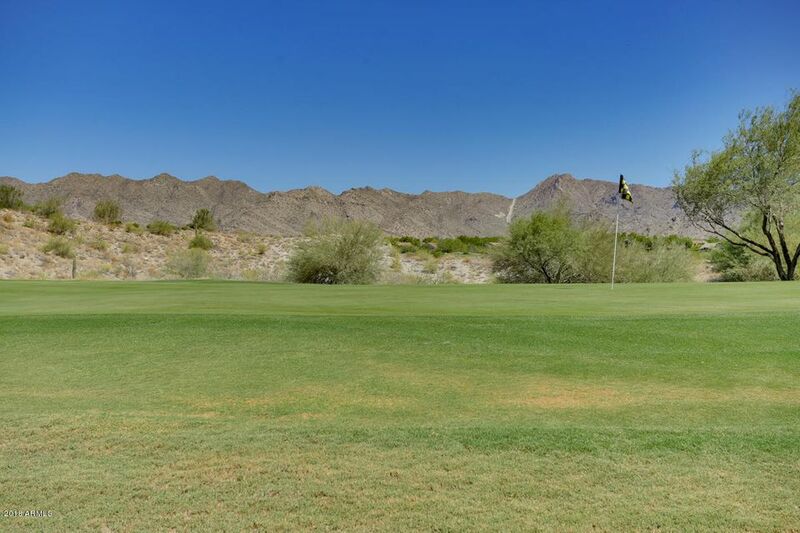 Stunning Golf Course Homesite located on the 3rd green of The Verrado Golf Club. 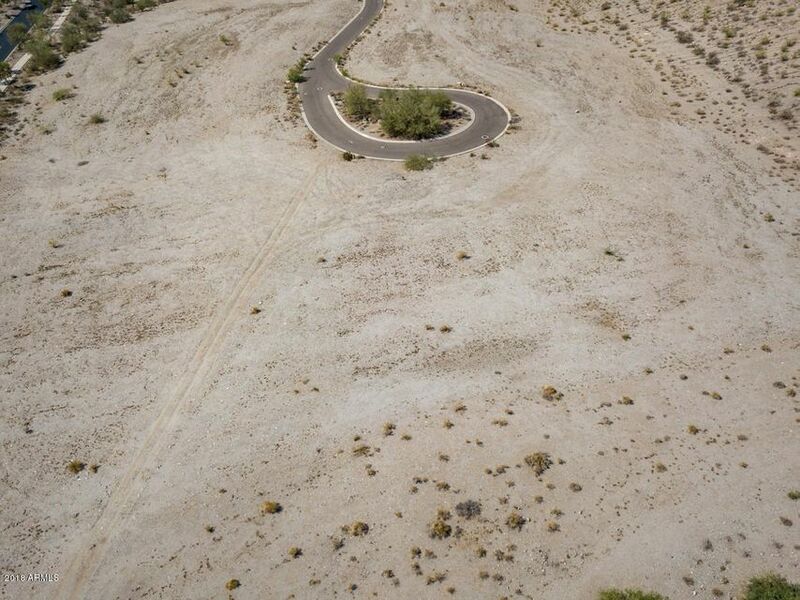 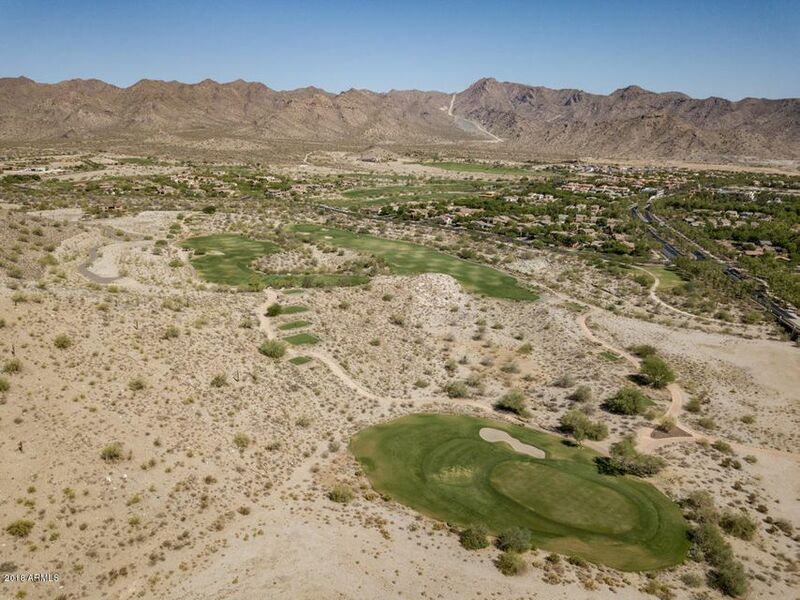 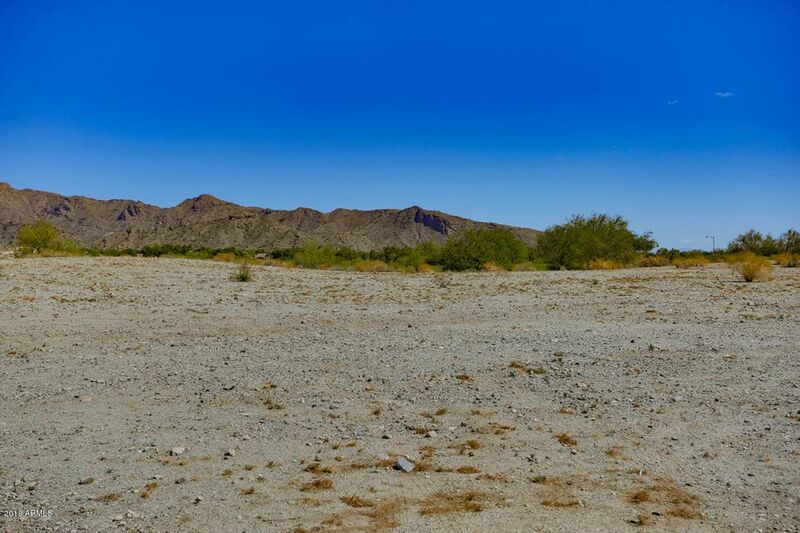 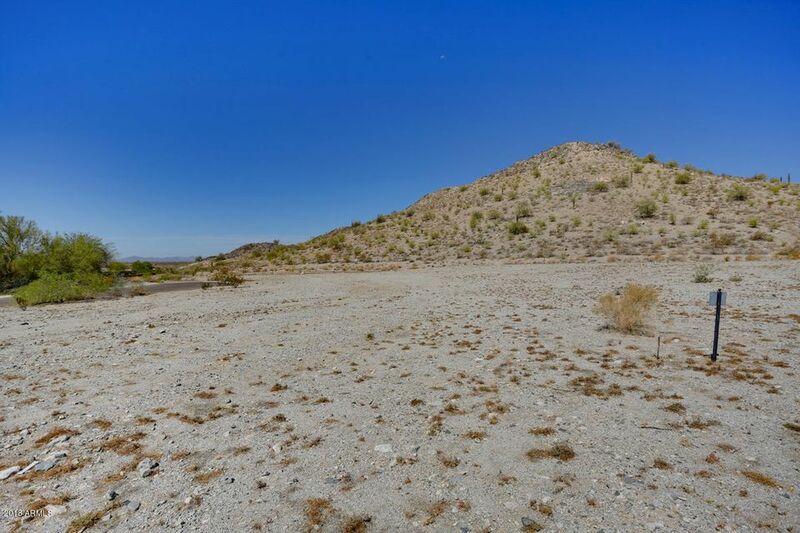 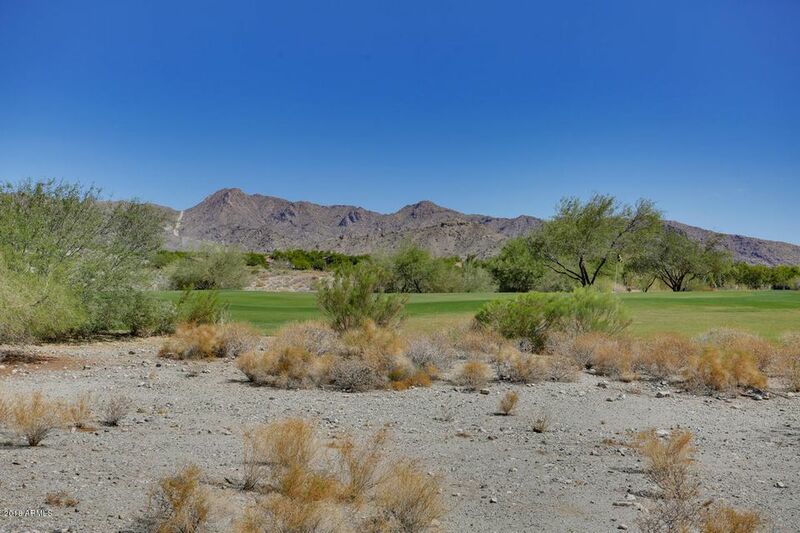 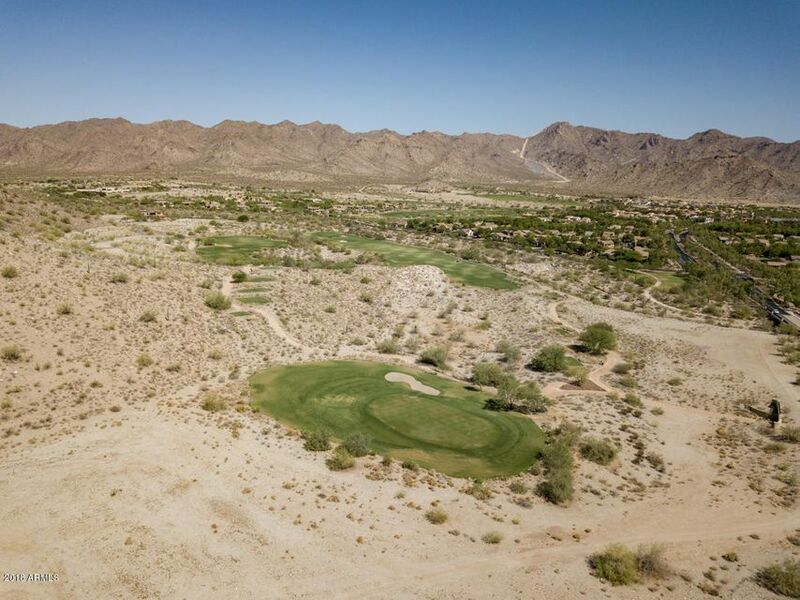 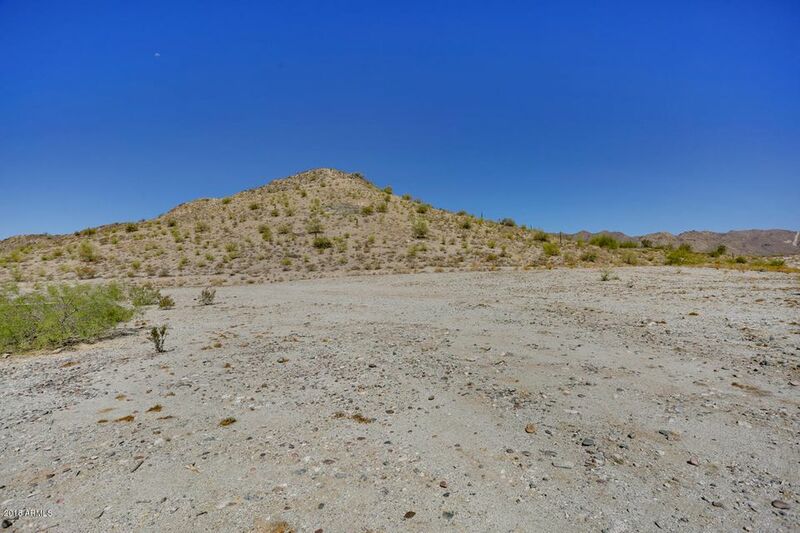 This homesite features amazing golf course and panoramic mountain views. 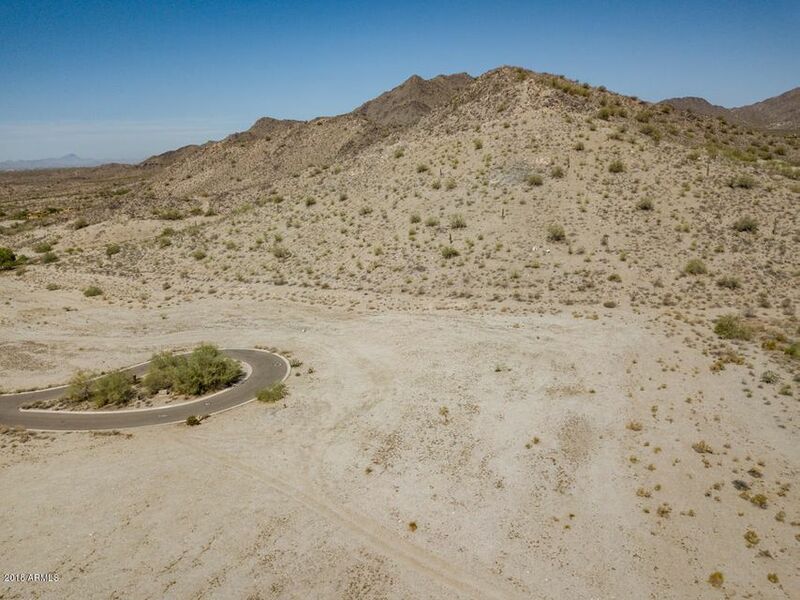 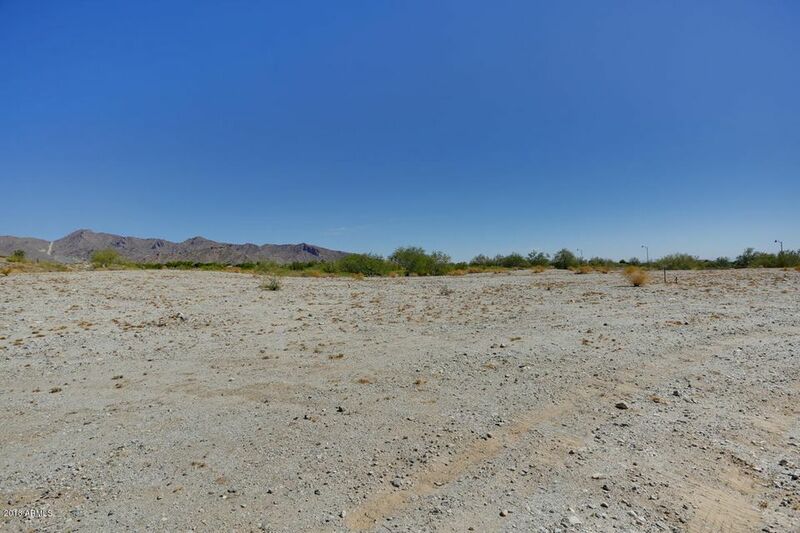 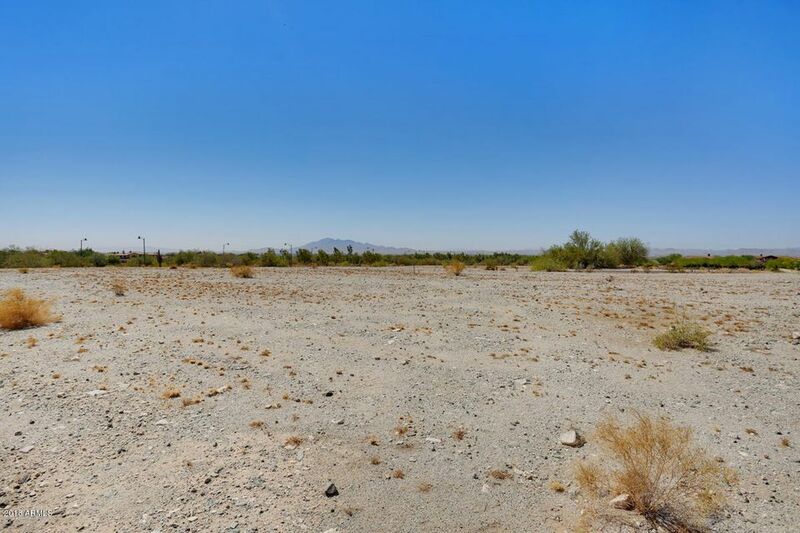 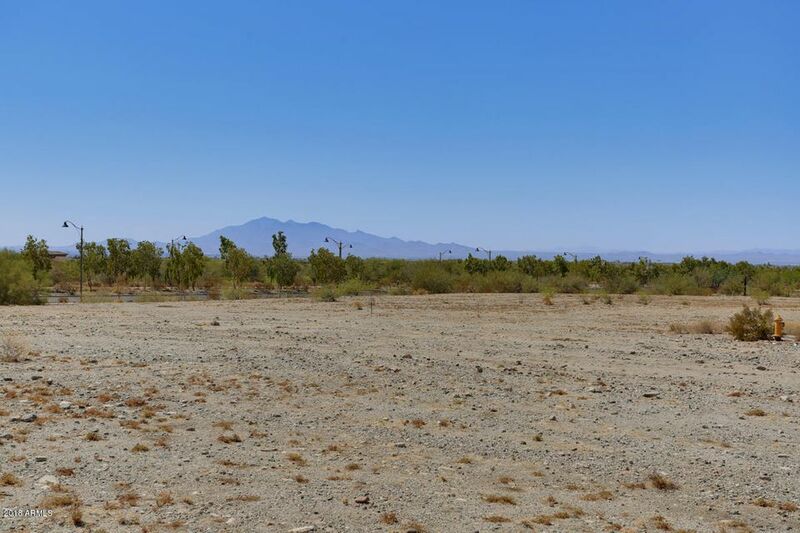 A 3/4 acre custom homesite offers plenty of space to build your custom dream home. 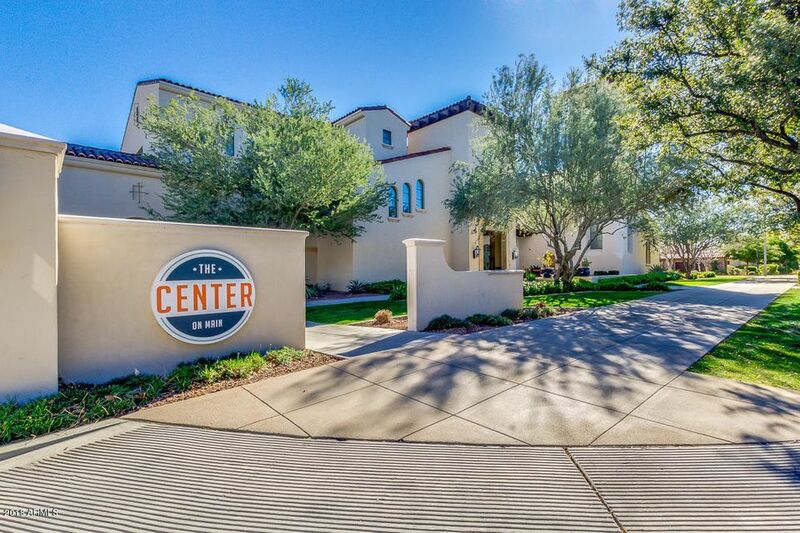 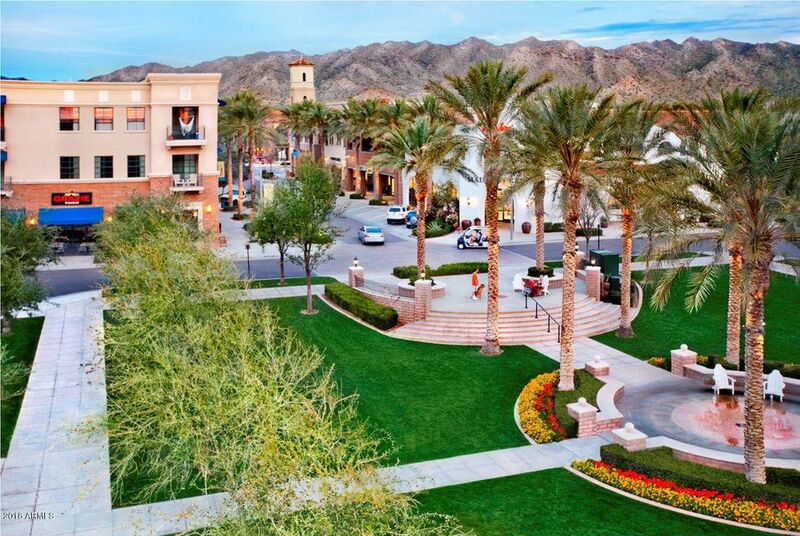 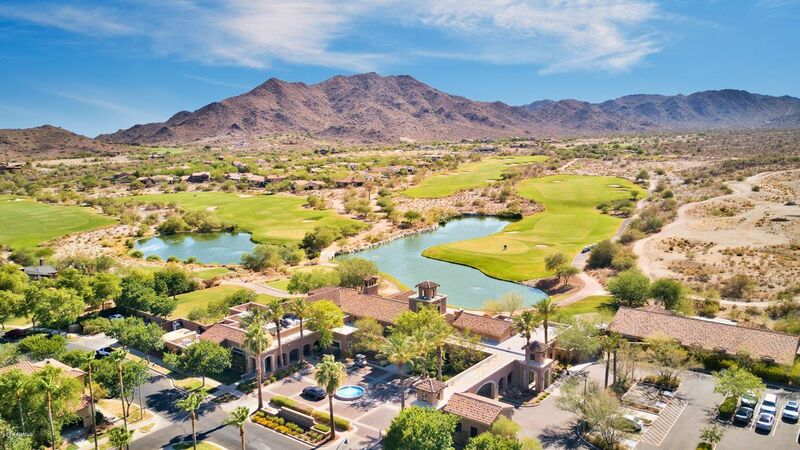 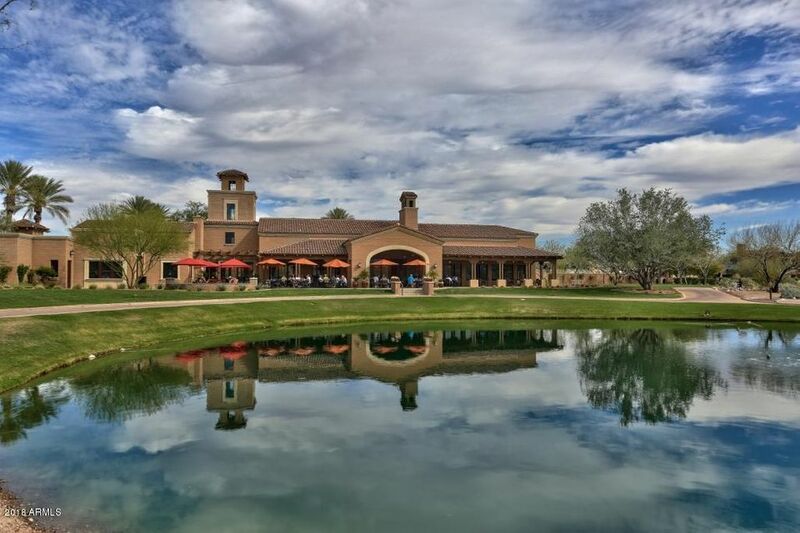 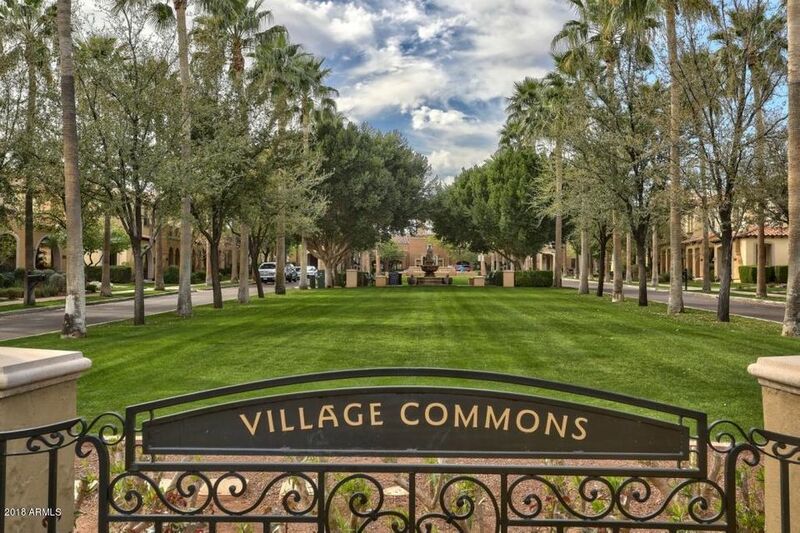 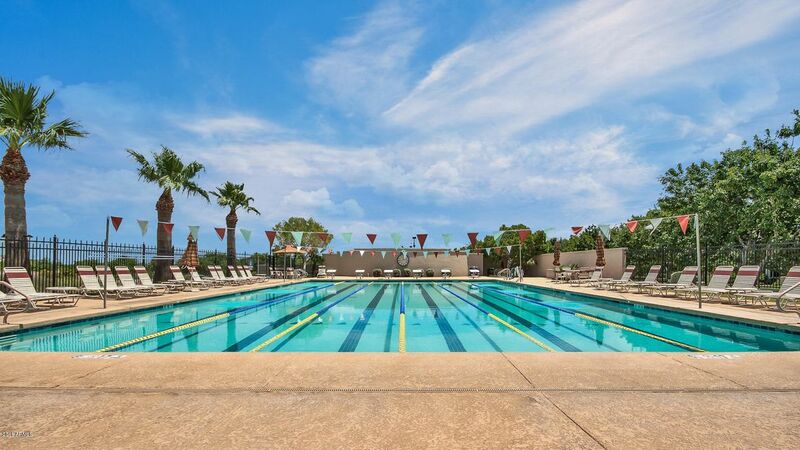 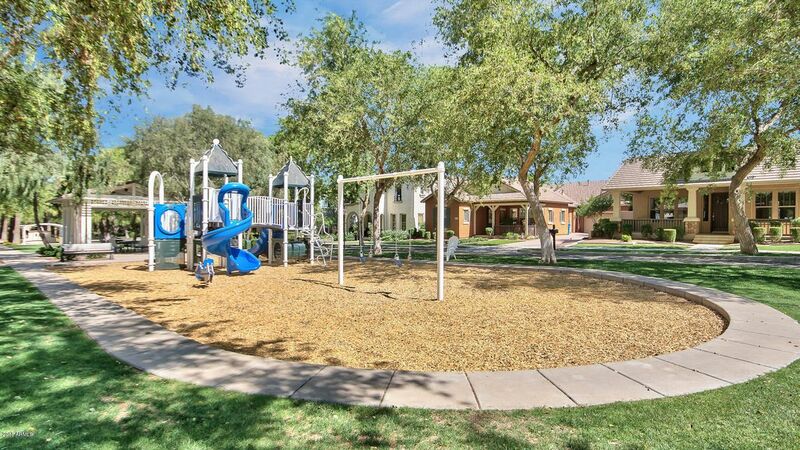 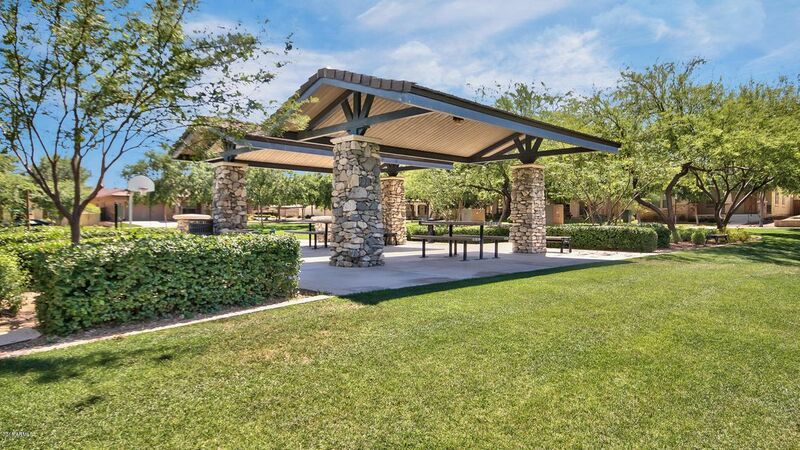 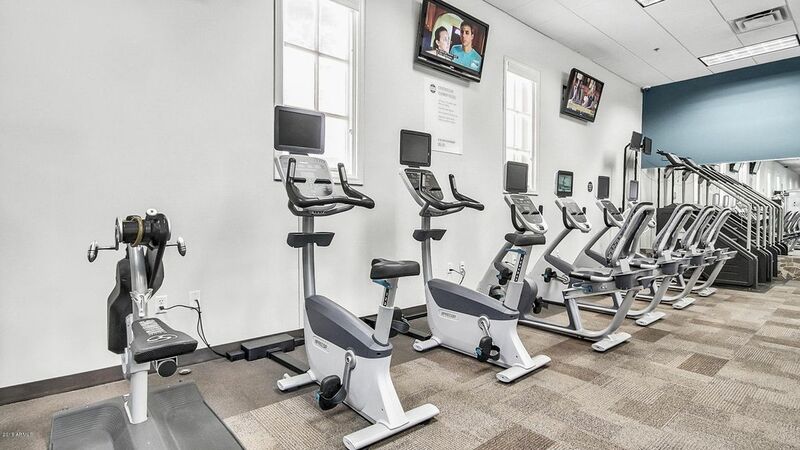 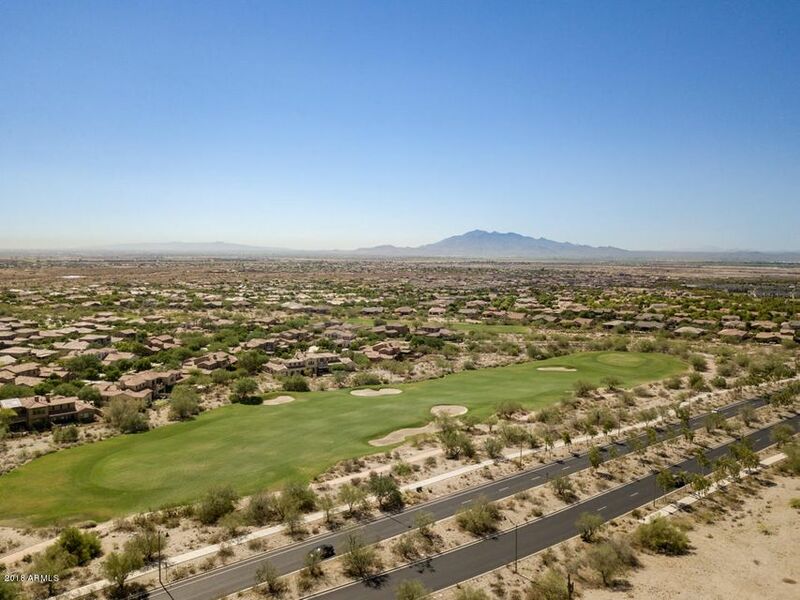 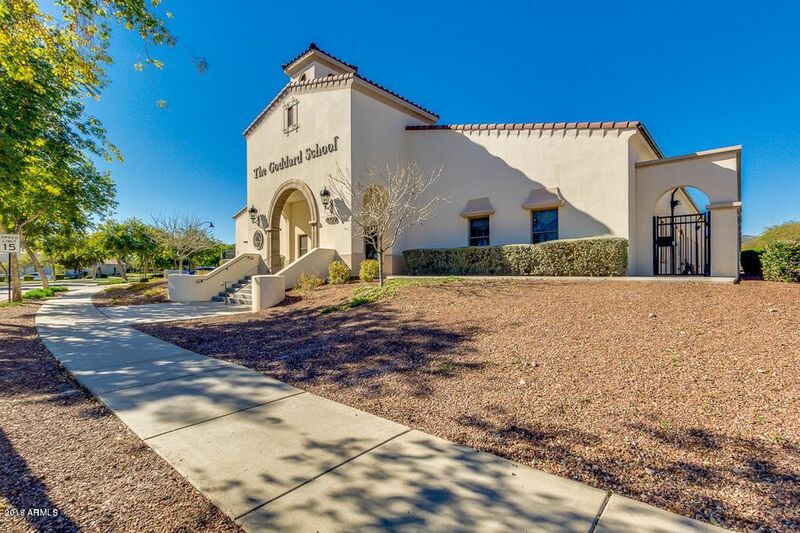 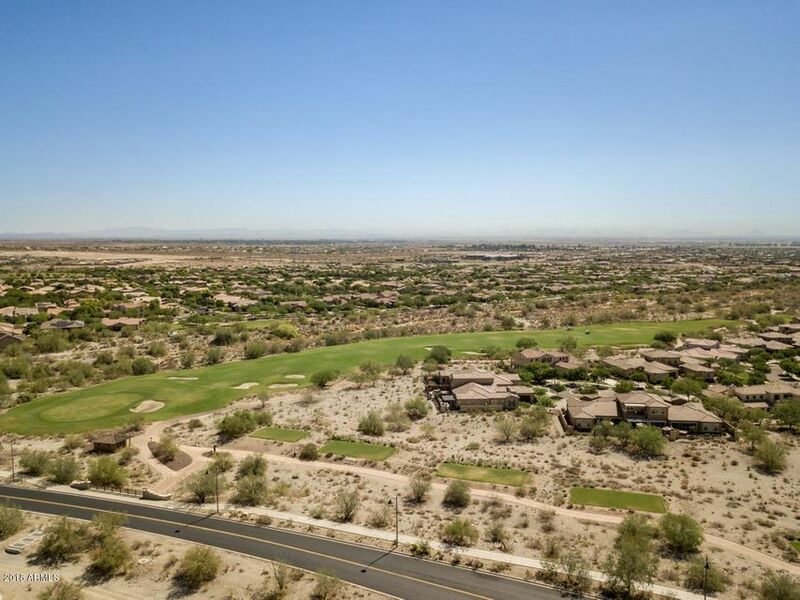 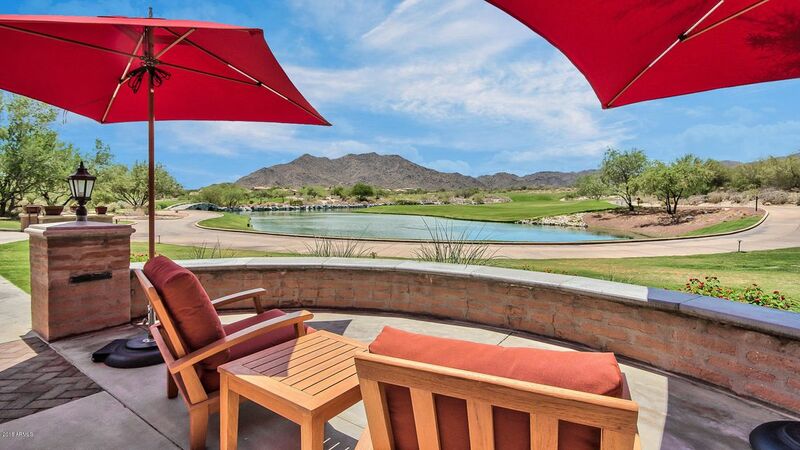 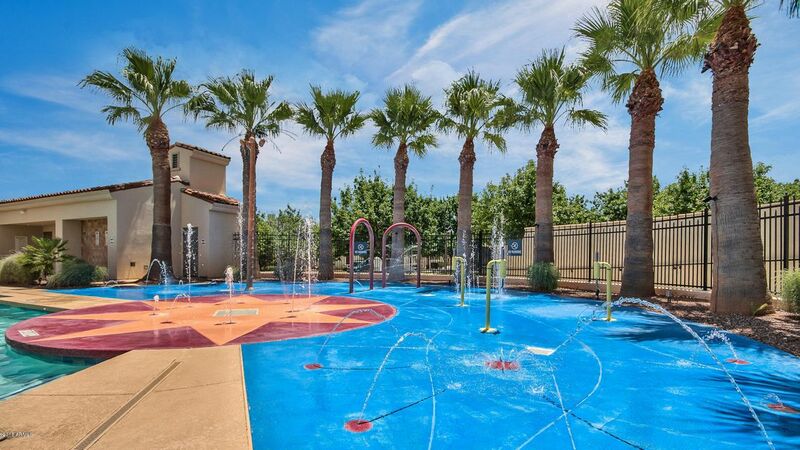 Located in the award winning Verrado community, enjoy tree-lined streets, over 77 parks, two championship golf courses, community pools, workout facility and over 15 miles in hiking and biking trails. 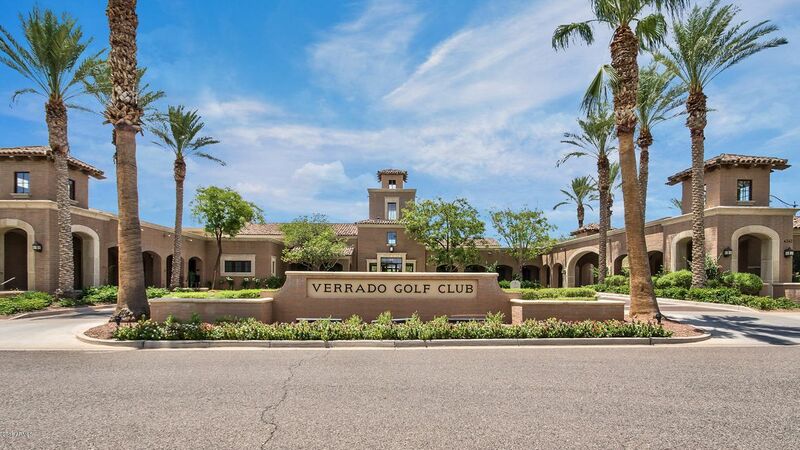 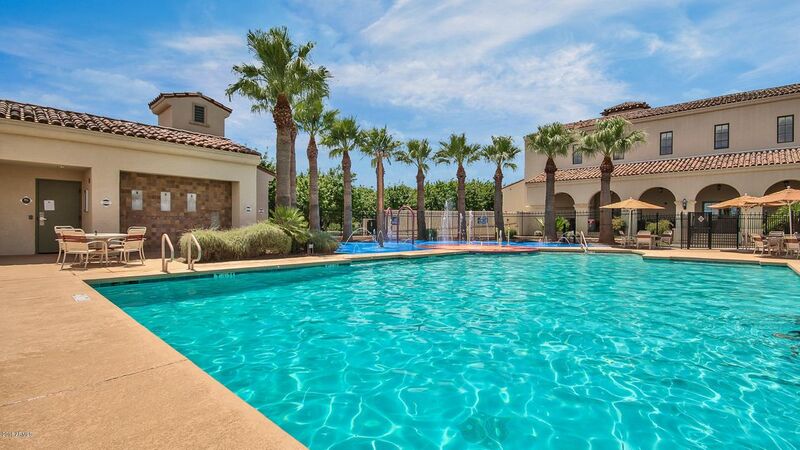 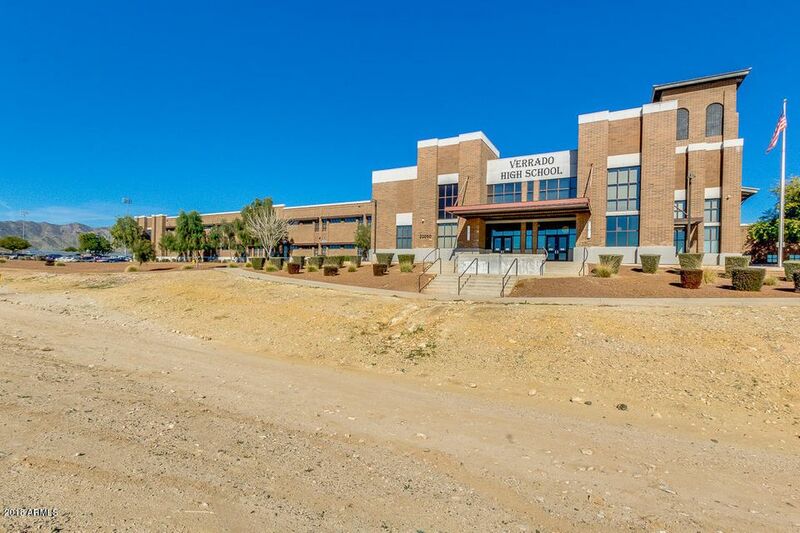 Start living the Verrado Lifestyle today. 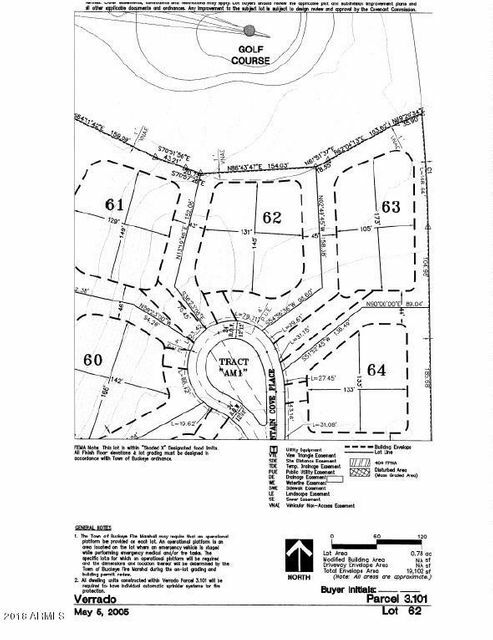 No timeframe to build and NO specific builder attached to this property. 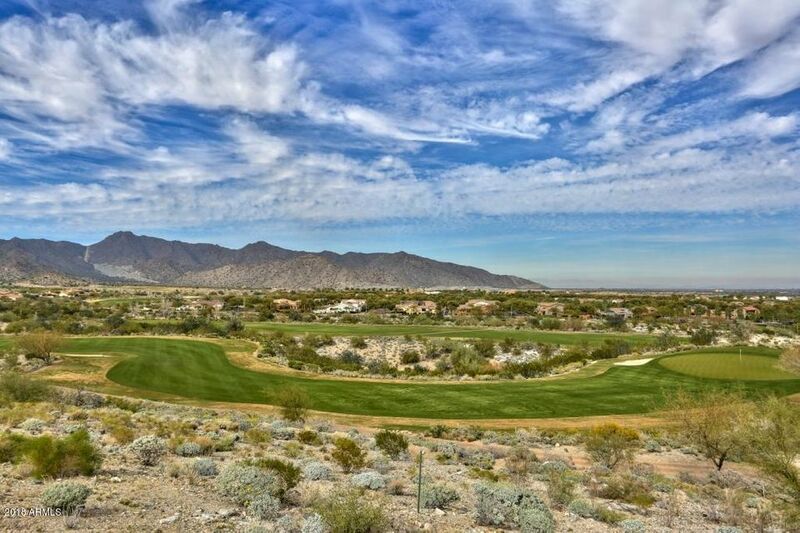 Inquire about Verrado Custom Design Review Guidelines and the Verrado Building Process.